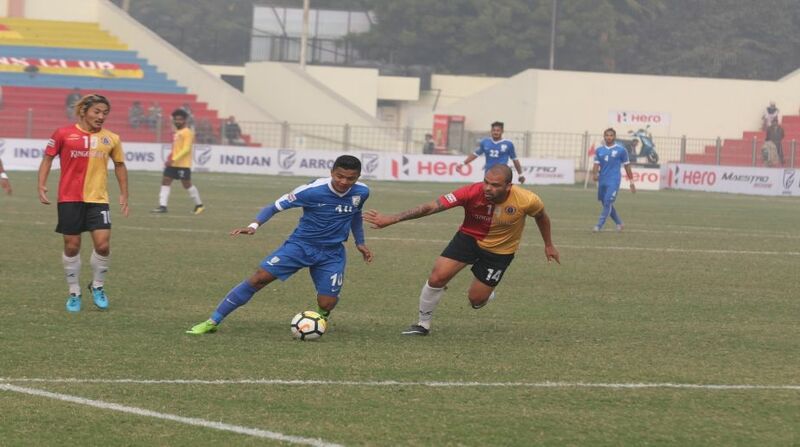 Spectators showed their support to motivate the young Indian Arrows after their 0-2 loss against Kolkata football giants East Bengal in an I-League clash at the Ambedkar Stadium here on Tuesday. The loss saw India Arrows remain at the seventh spot of the I-League table with seven points in their kitty. However, the youngest side in the league were supported by a fan group — Blue Piligrims, who kept chanting their song to motivate the players outside the stadium until the Indian Arrows squad departed from there. The Indian Arrows will next take on Neroca FC on January 5 in an away clash of the I-League.